The research on History, made by authors such as Benjamin and Foucault, sustain a counter-discourse and counter-narrative way of thinking that aims to embrace the voices of those who have been voted to silence by the hegemonic powers of society, asserting themselves as counter-memory. The practices of memory are thus fields of political action where various agents interact in relationships of power that seek to give visibility to memory, against forgetfulness, marginalization and subjugation. The productions of memory and forgetfulness are not passive acts, but denote conflicts and tensions between different modes of knowledge. We seek to highlight the different perspectives and multiplicities of discourses that converge in the formation of memory guided by heterogeneity and plurality. From this theoretical and interpretive framework appeared new models of organization and re-activation of memory; discussions on the interactions between individual / collective identities; postcolonial perspectives; gender policies; marginal / peripheral discourses gained dimension. the use of vernacular images and processes in artistic production. Proposals for communications – of max. 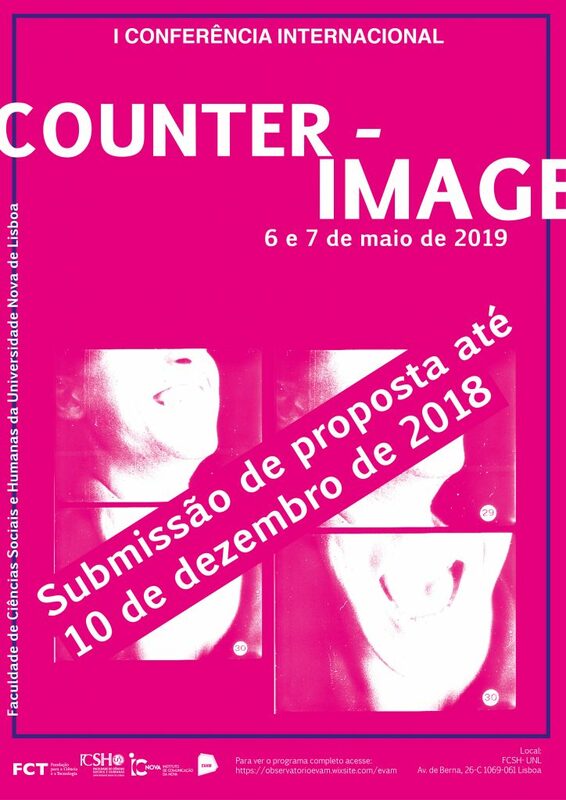 20 minutes – must be sent to , for the attention of Professor Ana Lúcia Marsillac, until the 10th of December 2018, and include: a .docx file with the name of the author(s), a biographical note (max. 100 words), the title of the proposal, keywords (max. 5) and the abstract (max. 300 words). The conference will be held at Auditório 1 – Torre B in Faculdade de Ciências Sociais e Humanas of Universidade Nova de Lisboa, on the 6th and the 7th of May 2019.